Note: Loan products can have different documentation requirements. 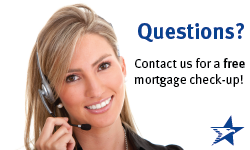 Be sure to confirm with your lender what documentation you need to provide. You may be asked to provide additional documentation once the file has gone through an initial file review by underwriting.